These outfits are great! Do they look as good without a girdle underneath? I mean you don't need a girdle by any stretch of the imagination but they wore them to get those itsy bitsy waists. Funny you should mention that....I do think the foundational undergarments (girdles, bullet bras, etc.) give that shape that fits well with these outfits. 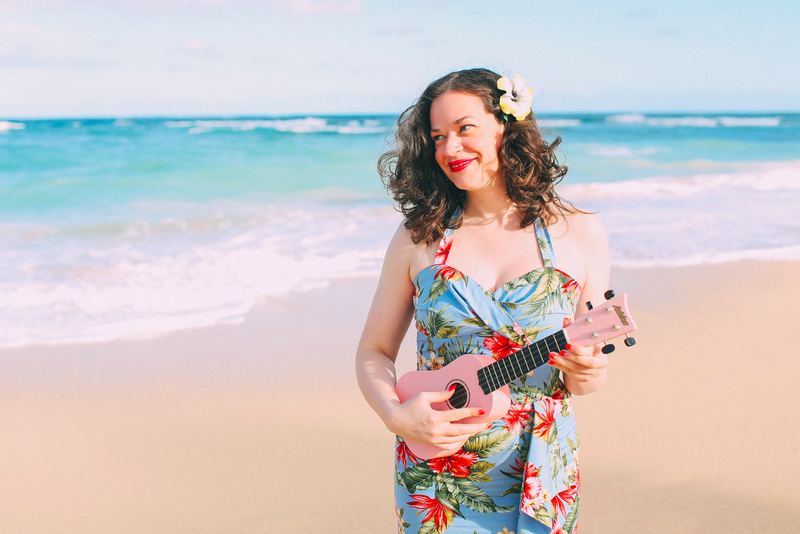 I've found two really cool websites for buying those undergarments....Secrets in Lace (http://www.secretsinlace.com/) and What Katie Did (http://www.whatkatiedid.com/). The dress pattern I made actually has quite high bust darts that probably look much better with a bullet bra :-) hehehehe. I love it! 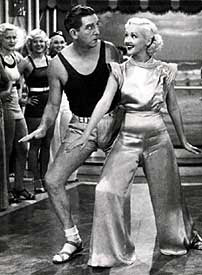 I've been trying for ages to recreate the Betty Grable jumpsuit, but I haven't been able to find a pattern that will work for it. Have you come across anything? That yellow and green suit is one of my favorites, too. And it's been so long since I've seen the Gay Divorcee I don't really remember any of the clothes, but that jumpsuit s adorable. And as regards foundation garments, you definitely have to do some adjusting to make these patterns fit properly without them. I find that frequently (even at less than 125 lbs) things just don't look quite right without them unless you alter the cut ever so slightly. But hey, my grandmother barely weighed 110 and she wore girdles all the time at my age. Clearly they do something for your clothes no matter what. 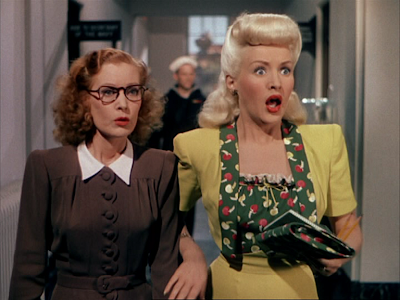 Hi, I was looking for a picture of Betty grable in a yellow outfit and it led me to your blog! So glad to have found you! I'm in Edinburgh too...and i love vintage! I have my own blog, all things beauty - vintage inspired!